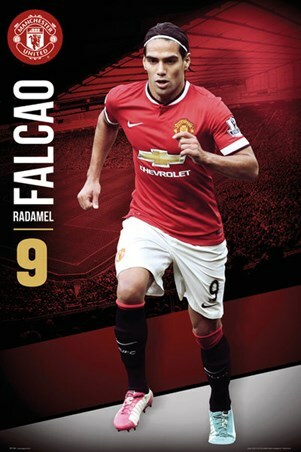 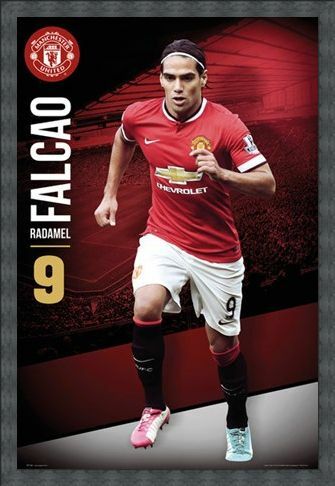 Sport Maxi Poster: Radmel Falcao is a Colombian footballer who plays as a striker for Manchester United. 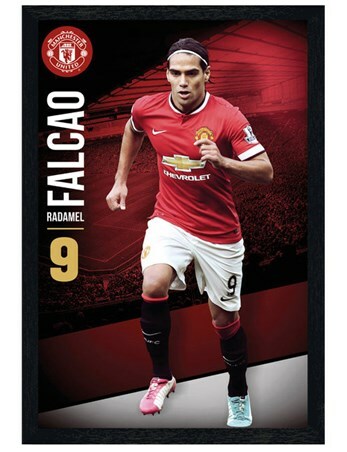 He is commonly regarded as one of the best strikers in the world! 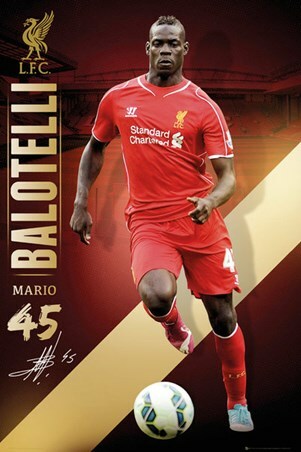 This fantastic poster captures this legend in an action pose, charging towards the ball, ready to alienate the competition. 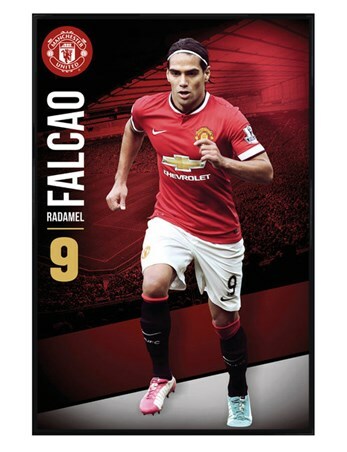 The crowds of fans in Old Trafford lie faded in the distance as they look to see what Falcao's next move will be. 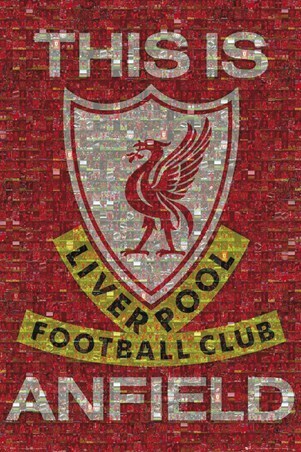 Hang this sporting hero on your wall and keep your loyalty to Manchester United strong. 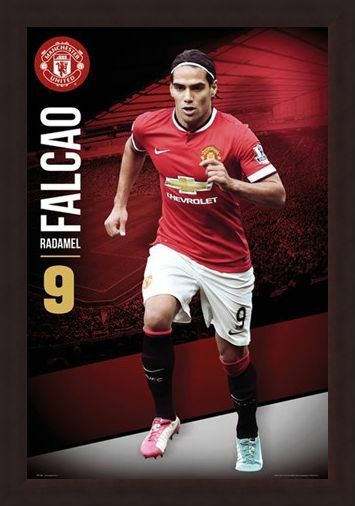 High quality, framed Radamel Falcao, Manchester United Football Club poster with a bespoke frame by our custom framing service.